Prambanan temple is extraordinarily beautiful building constructed in the tenth century during the reigns of two kings namely Rakai Pikatan and Rakai Balitung. Soaring up to 47 meters (5 meters higher than Borobudur temple), the foundation of this temple has fulfilled the desire of the founder to show Hindu triumph in Java Island. This temple is located 17 kilometers from the city center, among an area that now functions as beautiful park. There is a legend that Javanese people always tell about this temple. As the story tells, there was a man named Bandung Bondowoso who loved Roro Jonggrang. To refuse his love, Jonggrang asked Bondowoso to make her a temple with 1,000 statues only in one-night time. The request was nearly fulfilled when Jonggrang asked the villagers to pound rice and to set a fire in order to look like morning had broken. Feeling to be cheated, Bondowoso who only completed 999 statues cursed Jonggrang to be the thousandth statue. Prambanan temple has three main temples in the primary yard, namely Vishnu, Brahma, and Shiva temples. Those three temples are symbols of Trimurti in Hindu belief. All of them face to the east. Each main temple has accompanying temple facing to the west, namely Nandini for Shiva, Angsa for Brahma, and Garuda for Vishnu. Besides, there are 2 flank temples, 4 kelir temples and 4 corner temples. In the second area, there are 224 temples. Entering Shiva temple, the highest temple and is located in the middle, you will find four rooms. One main room contains Shiva statue, while the other three rooms contain the statues of Durga (Shiva’s wife), Agastya (Shiva’s teacher), and Ganesha (Shiva’s son). Durga statue is said to be the statue of Roro Jonggrang in the above legend. In Vishnu temple, to the north of Shiva temple, you will find only one room with Vishnu statue in it. In Brahma temple, to the south of Shiva temple, you find only room as well with Brahma statue in it. Quite attractive accompanying temple is Garuda temple that is located close to Vishnu temple. This temple keeps a story of half-bird human being named Garuda. Garuda is a mystical bird in Hindu mythology. The figure is of golden body, white face, red wings, with the beak and wings similar to eagle’s. It is assumed that the figure is Hindu adaptation of Bennu (means ‘rises’ or ‘shines’) that is associated with the god of the Sun or Re in Old Egypt mythology or Phoenix in Old Greek mythology. Garuda succeeded in saving his mother from the curse of Aruna (Garuda’s handicapped brother) by stealing Tirta Amerta (the sacred water of the gods). Its ability to save her mother made many people admire it to the present time and it is used for various purposes. 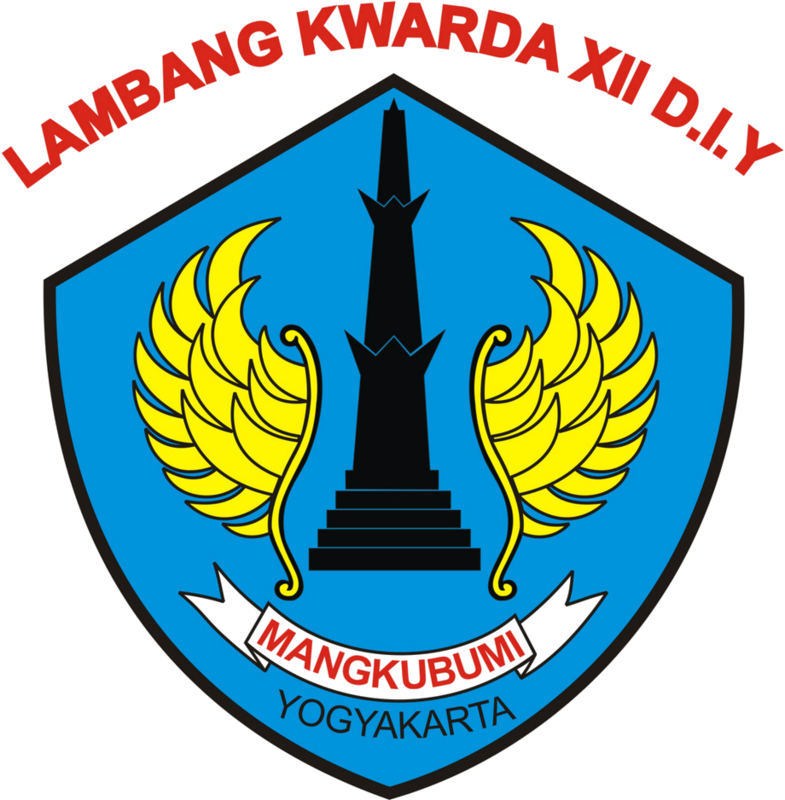 Indonesia uses the bird as the symbol of the country. Other country using the same symbol is Thailand, with the same reason but different form adaptation and appearance. In Thailand, Garuda is known as Krut or Pha Krut. Prambanan also has panels of relief describing the story of Ramayana. Experts say that the relief is similar to the story of Ramayana that is told orally from generation to generation. Another interesting relief is Kalpataru tree that – in Hindu – the tree is considered tree of life, eternity and environment harmony. In Prambanan, relief of Kalpataru tree is described as flanking a lion. The presence of this tree makes experts consider that Javanese society in the ninth century had wisdom to manage its environment. Just like Garuda, Kalpataru tree is also used for various purposes. In Indonesia, Kalpataru is used as the logo of Indonesian Environment Institution. Some intellectuals in Bali even develop “Tri Hita Karana” concept for environment conservation by seeing Kalpataru relief in this temple. This tree of life is also seen in the gunungan (the puppet used as an opening of traditional puppet show or wayang kulit). This proves that relief panels in Prambanan have been widely known throughout the world. If you see the relief in detail, you will see many birds on them; they are real birds as we can see on the earth right now. Relief panels of such birds are so natural that biologists can identify their genus. One of them is the relief of the Yellow-Crest Parrot (Cacatua sulphurea) that cites unanswered question. The reason is that the bird only exists in Masakambing Island, an island in the middle of Java Sea. Then, did the bird exist in Yogyakarta? No body has succeeded in revealing the mystery. Road to Jogja International Scout Camp 2018 with theme “Jogja for Indonesia and Beyond for Peace and Harmony” will be held on September, 3rd – 8rd 2018. Be Prepared!